$20000 price reduction. Best value in town! 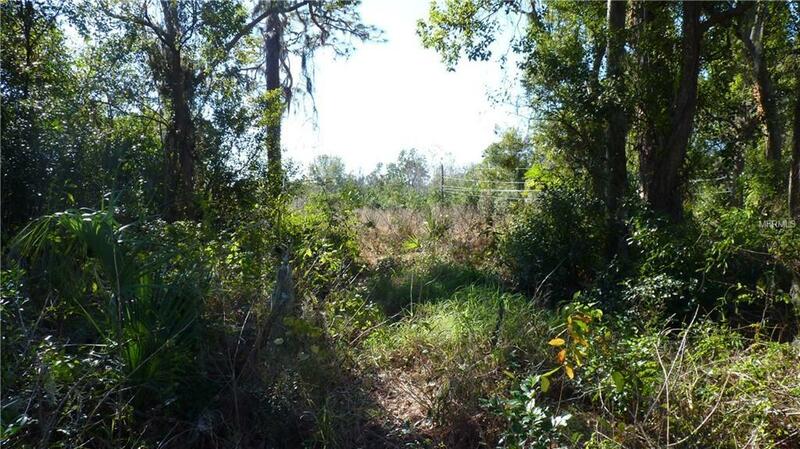 Fantastic opportunity to build your dream home on nearly 1/2 an acre. Lot has an existing well and power has been setup. The Lot has already been built up and is ready to go. Public water can also be installed. Very private and no HOA.